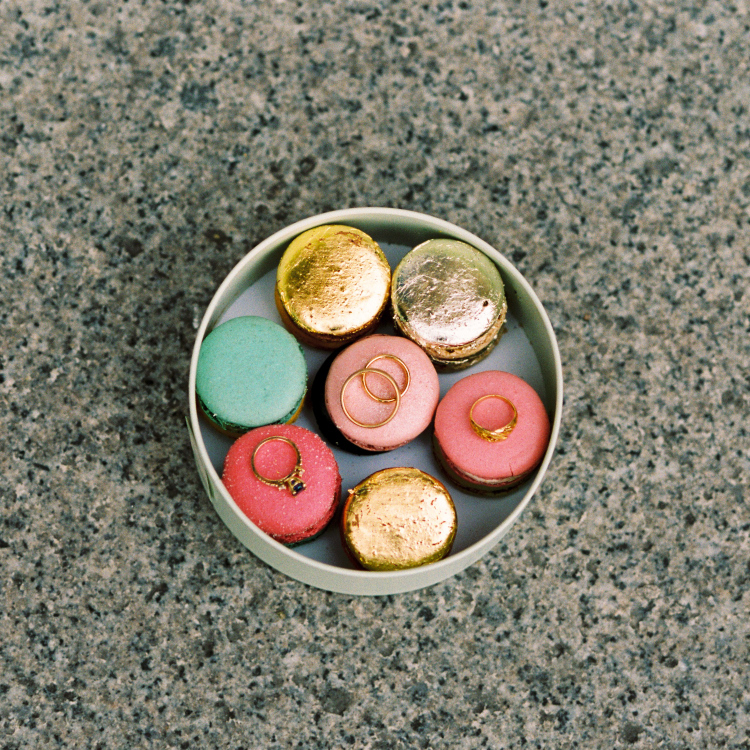 Juliane Berry is an American photographer based in Paris, France. 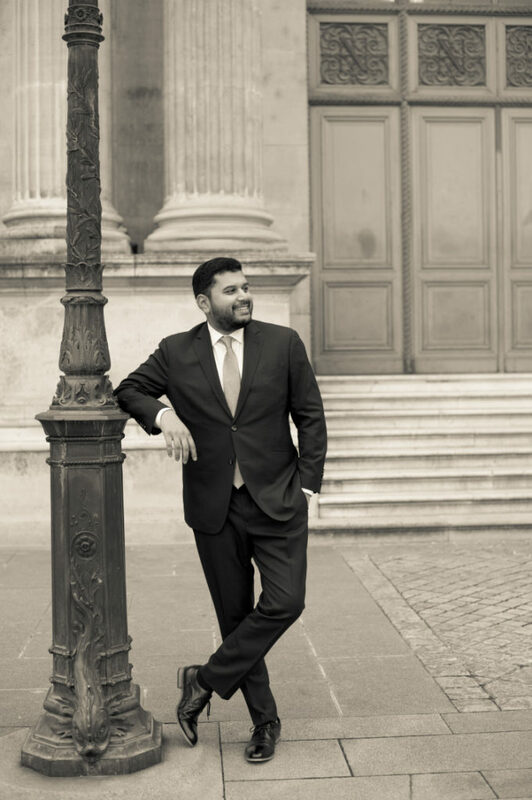 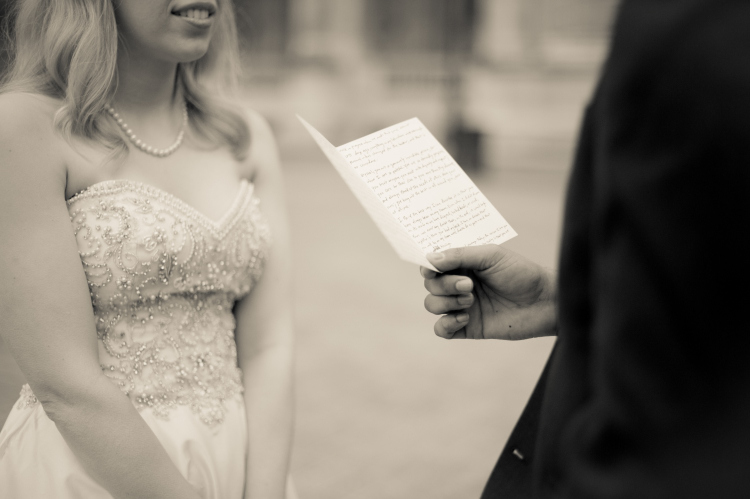 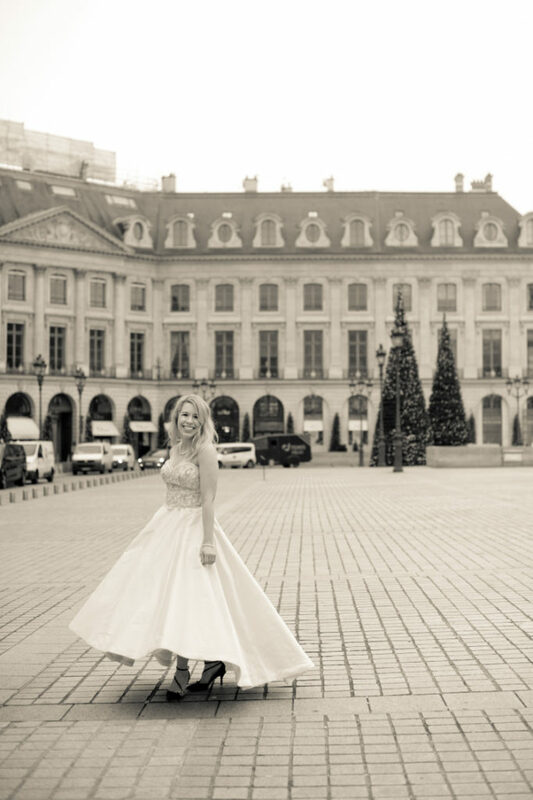 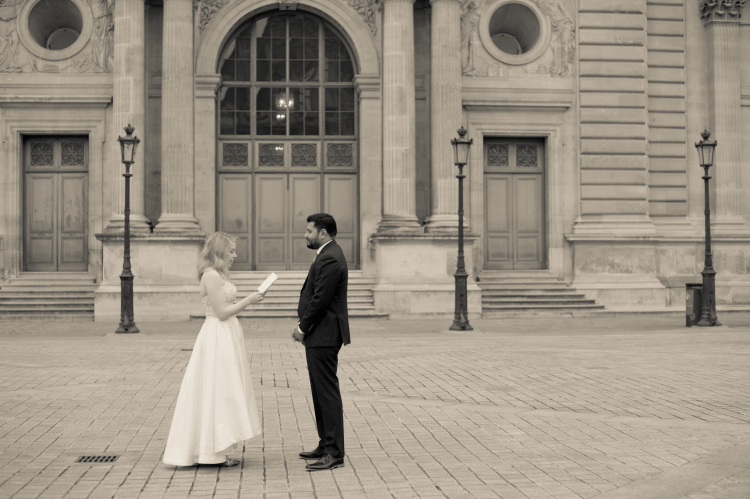 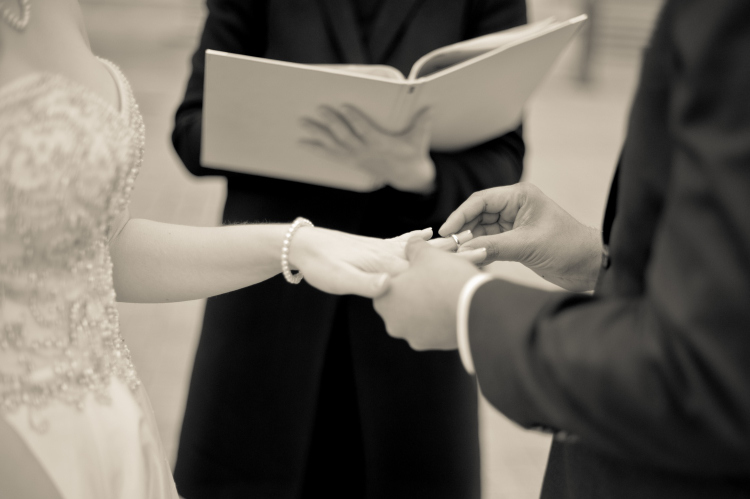 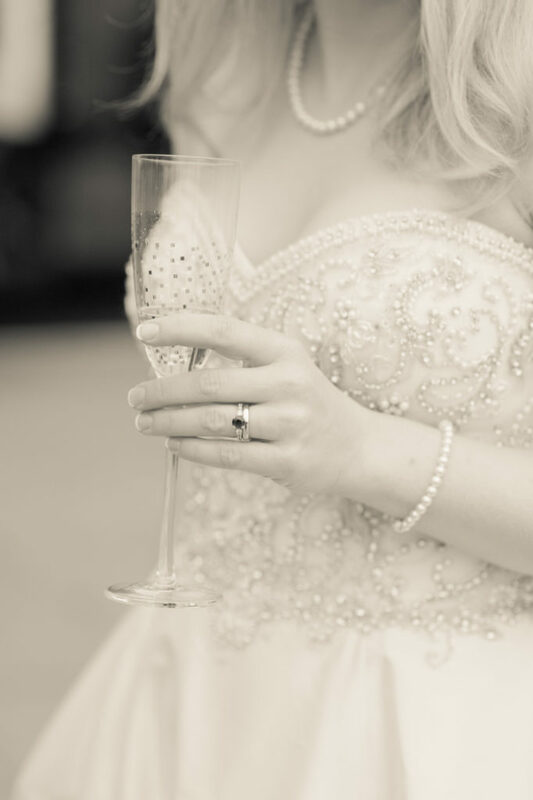 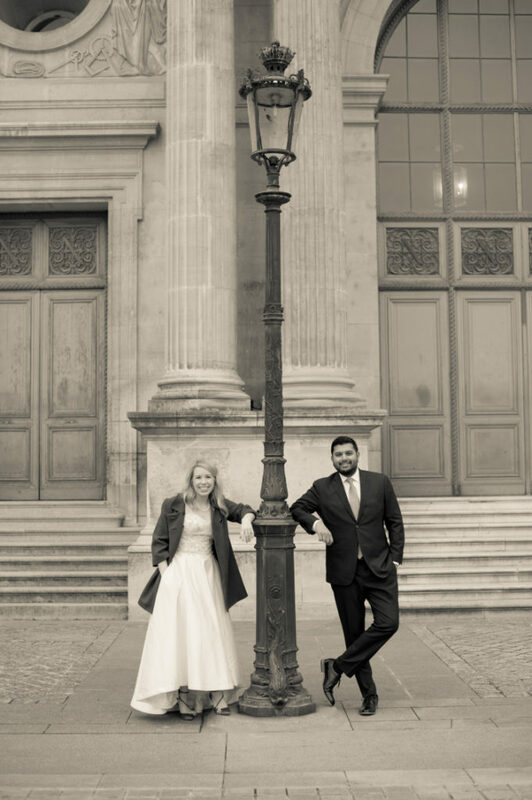 Available for elopements, engagements, proposals, families and portraits in Paris, Provence and all over Europe. 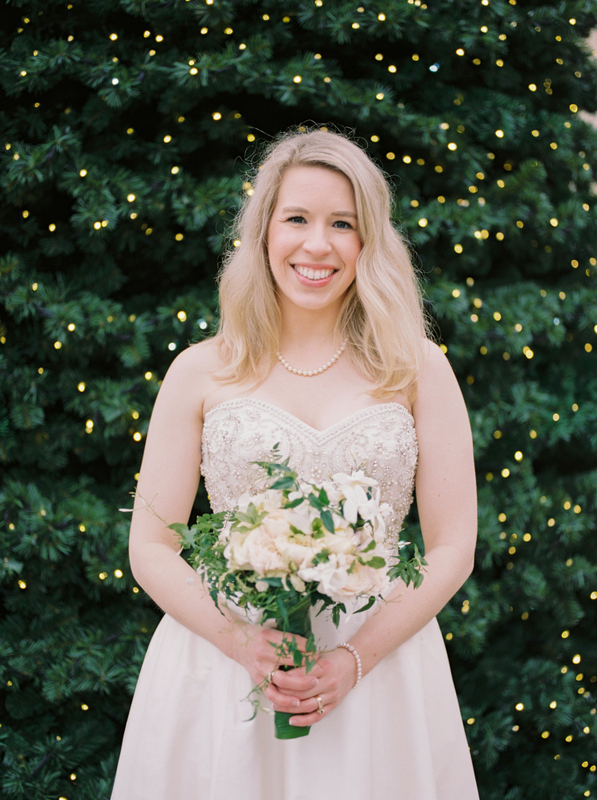 Specializing in film photography. 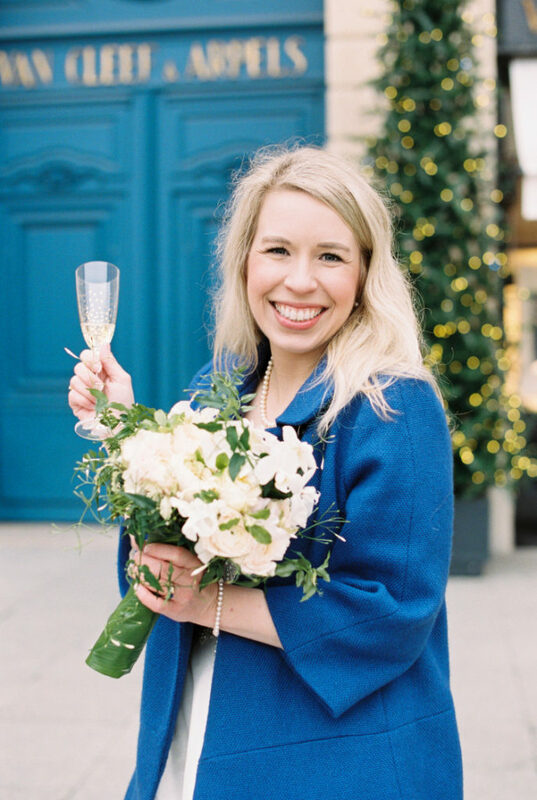 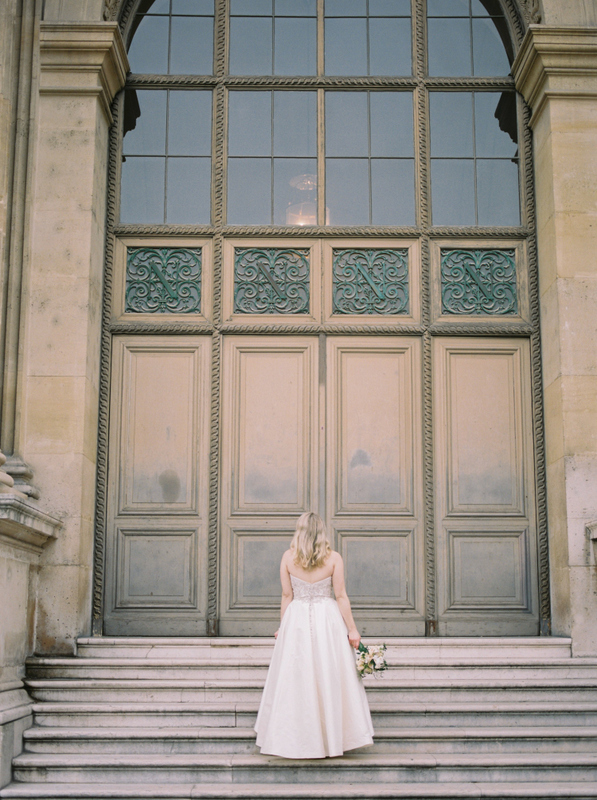 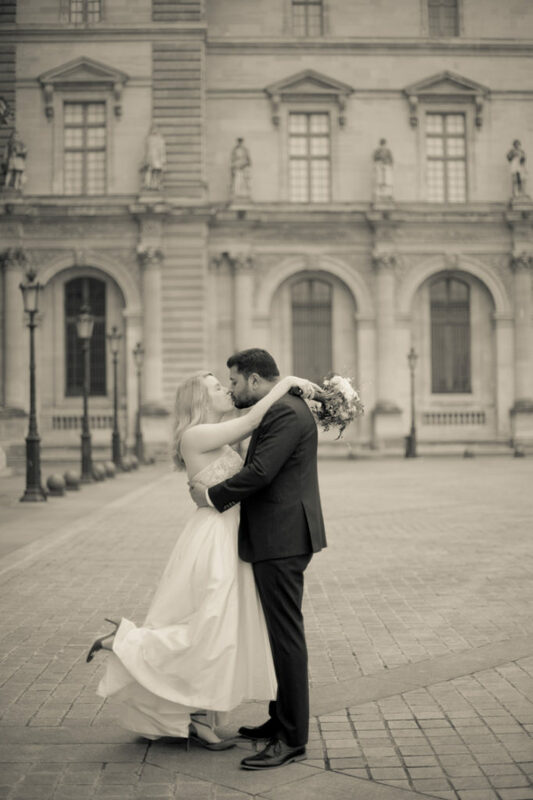 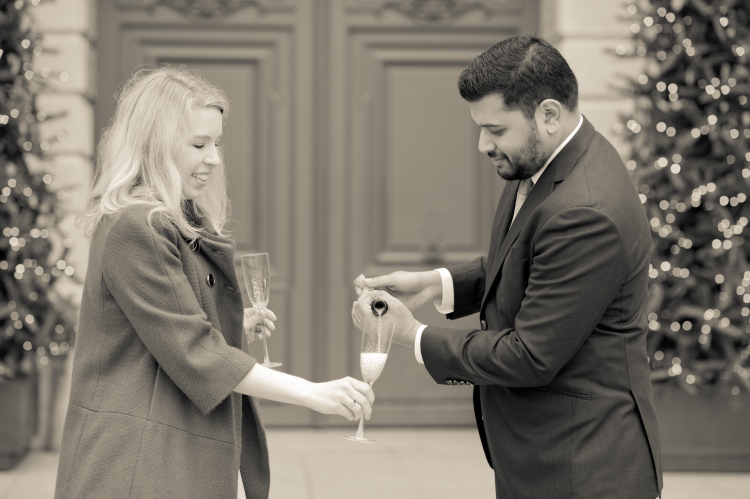 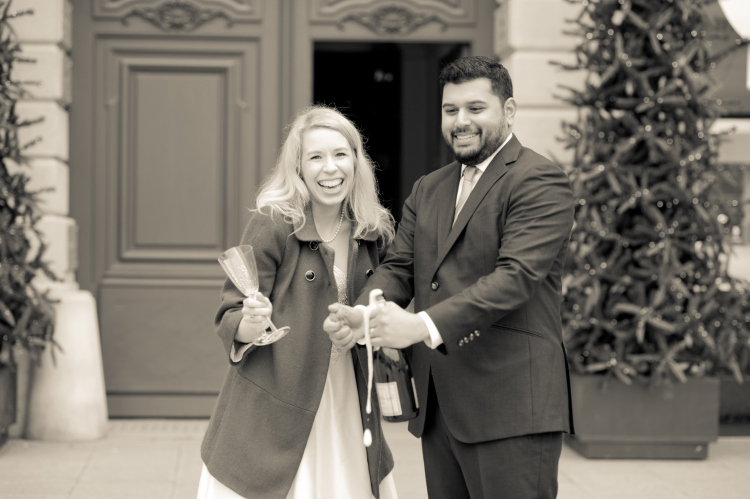 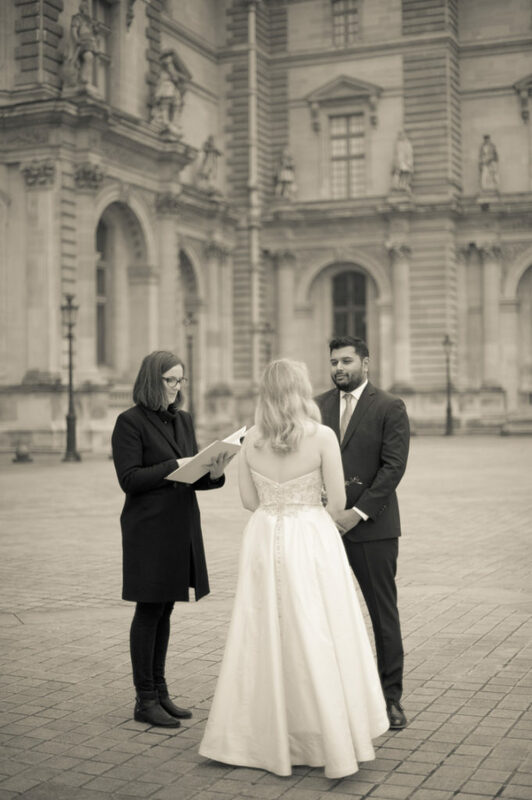 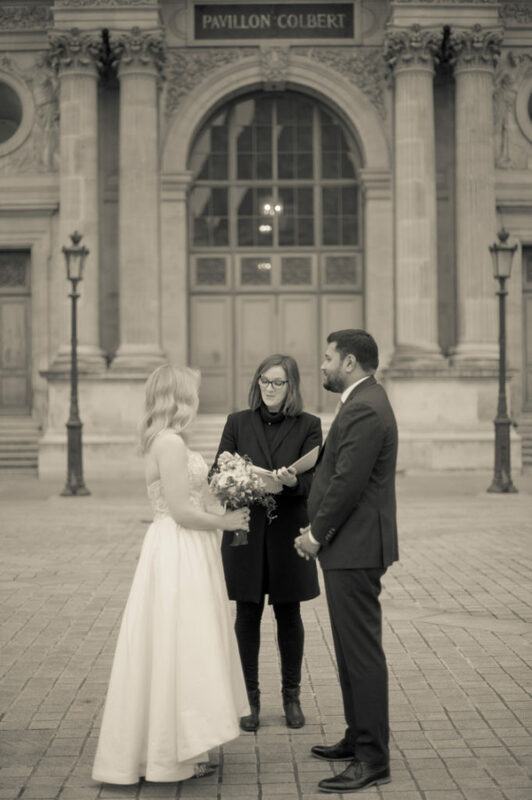 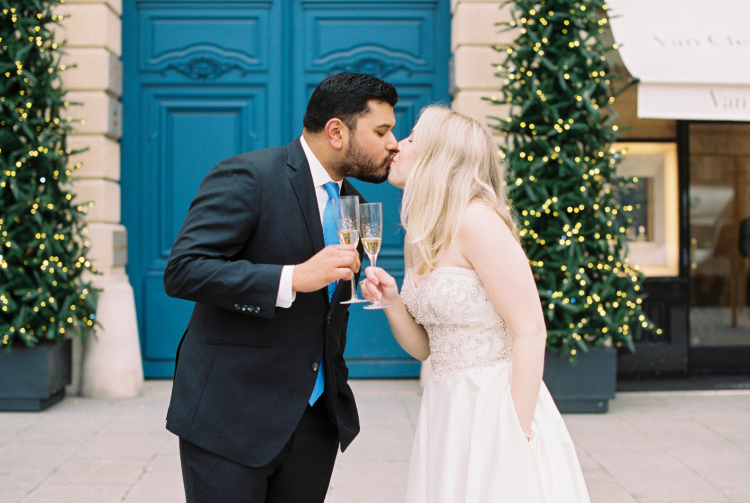 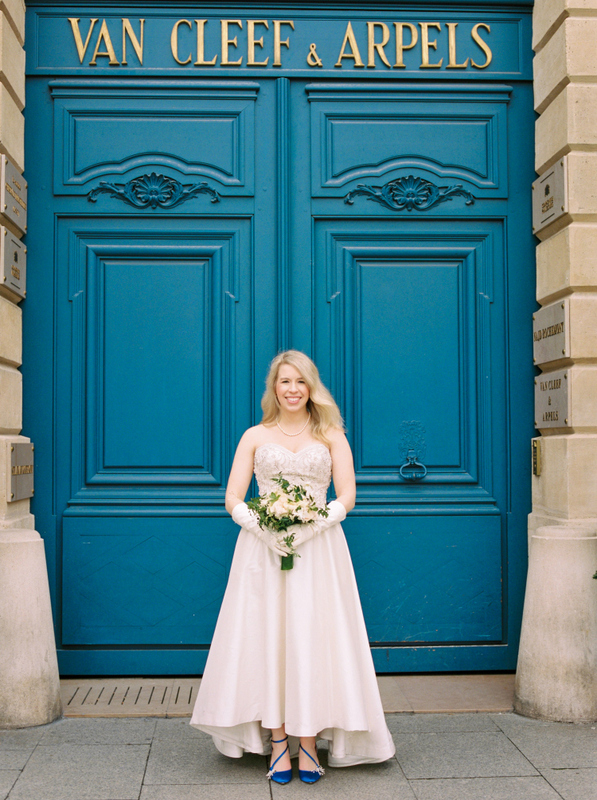 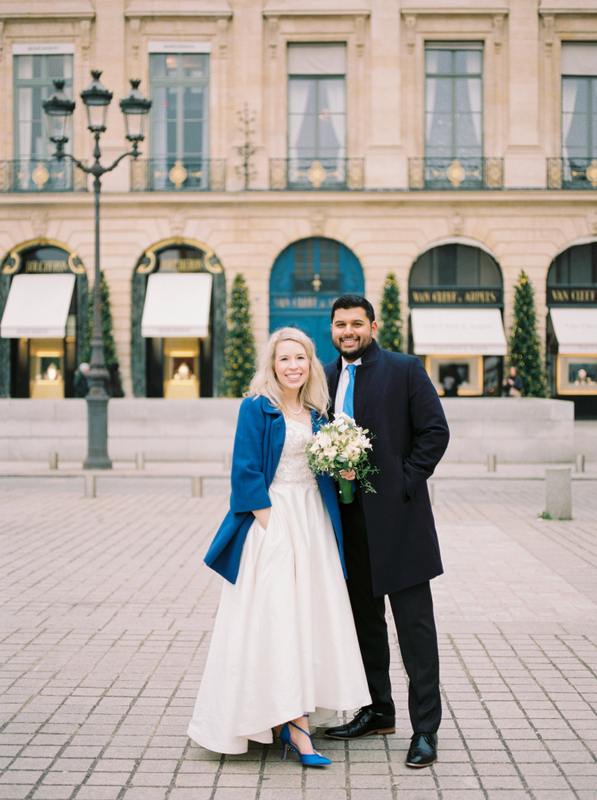 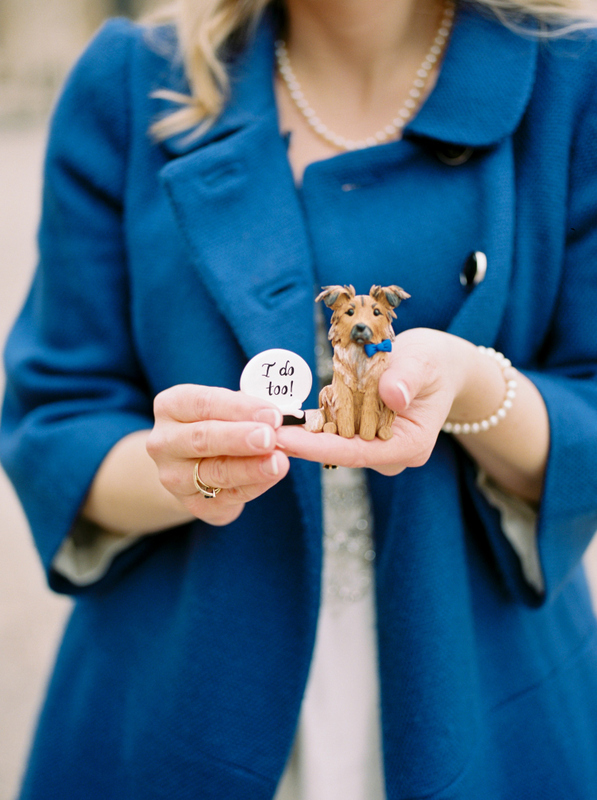 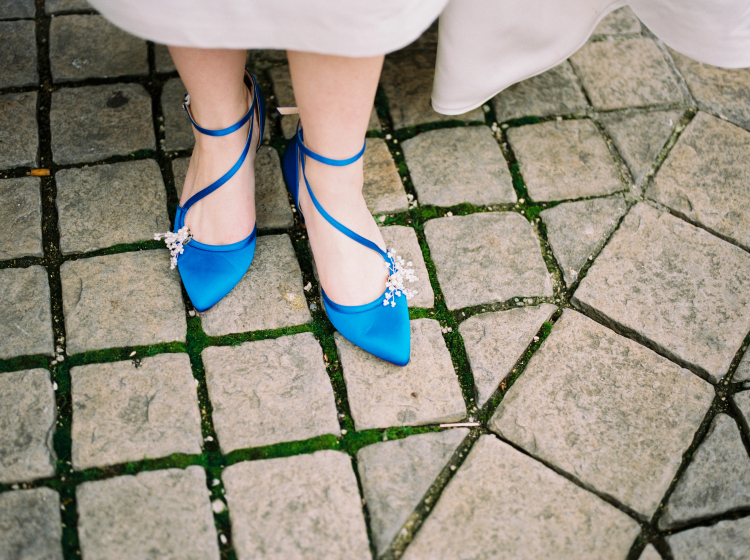 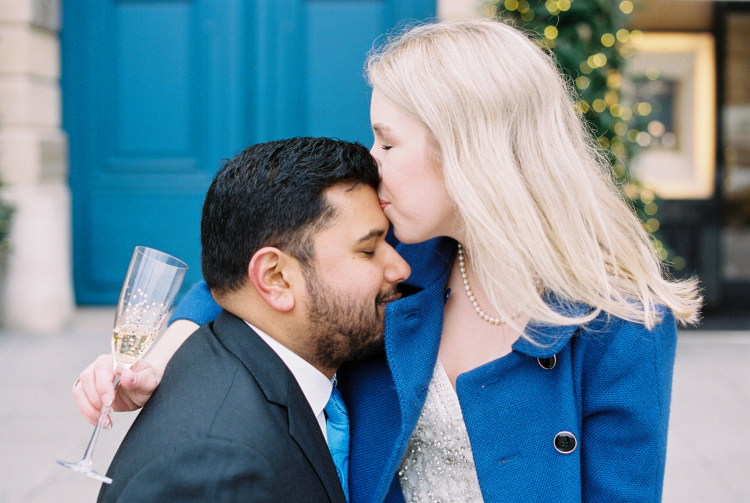 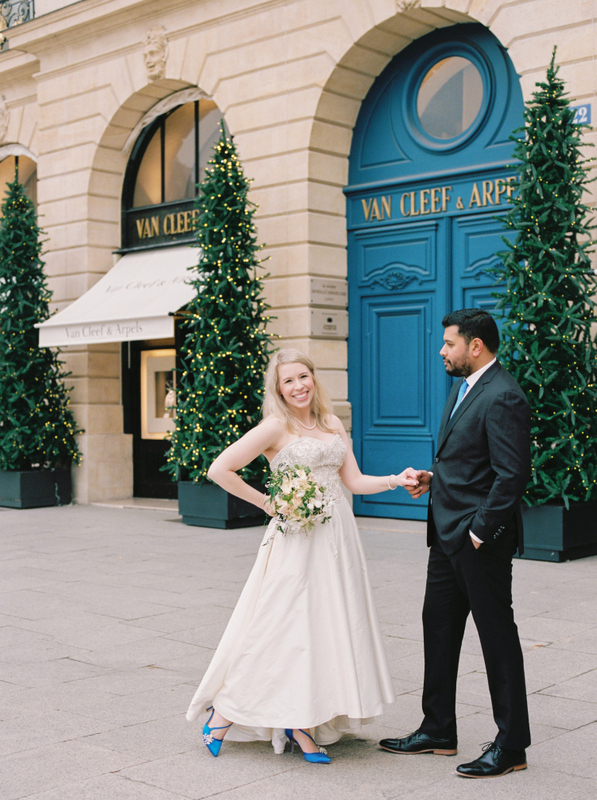 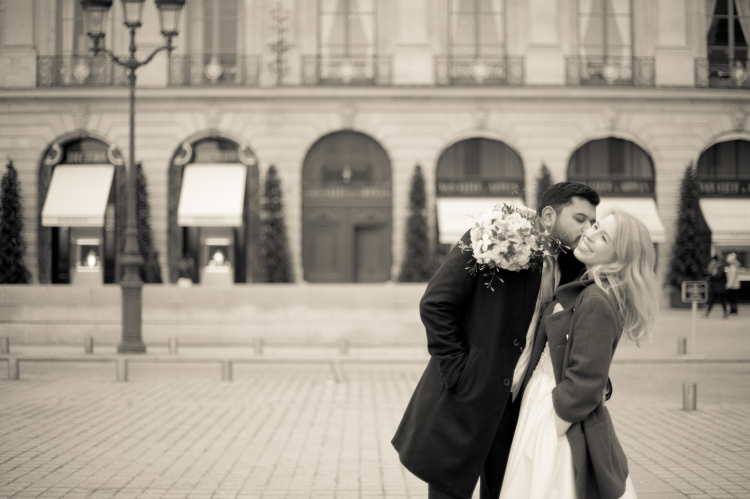 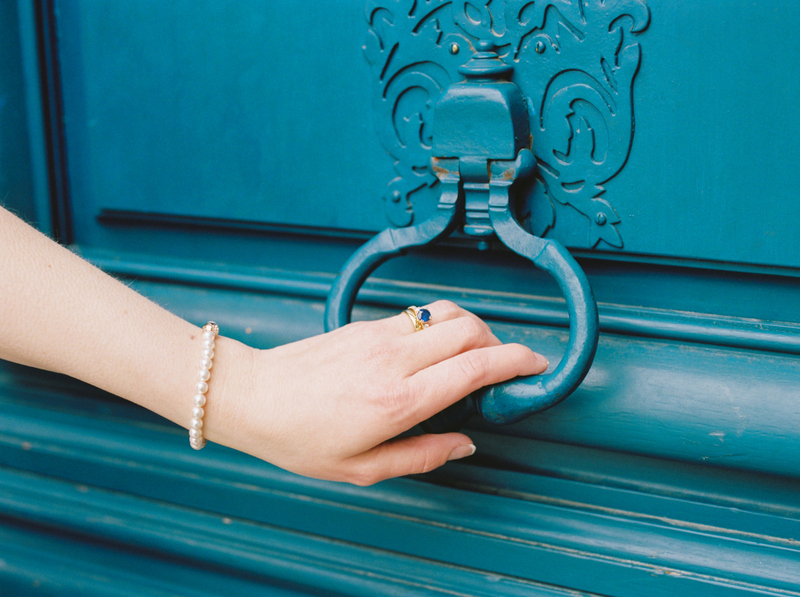 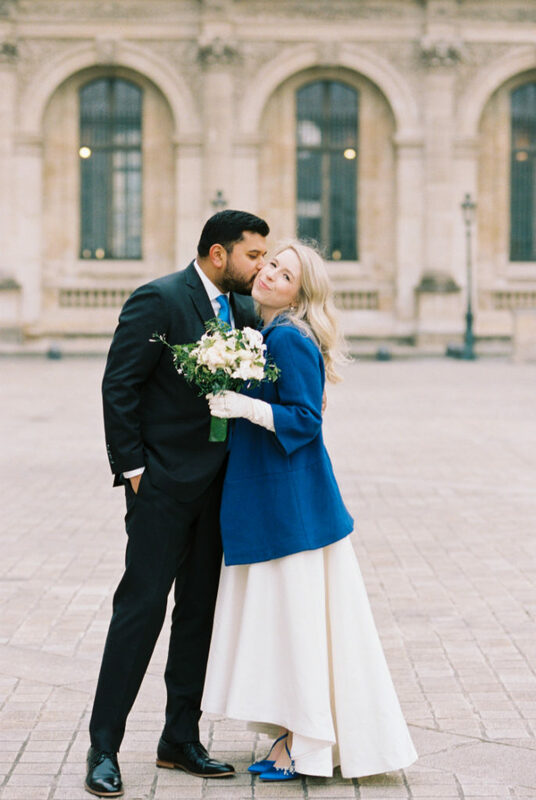 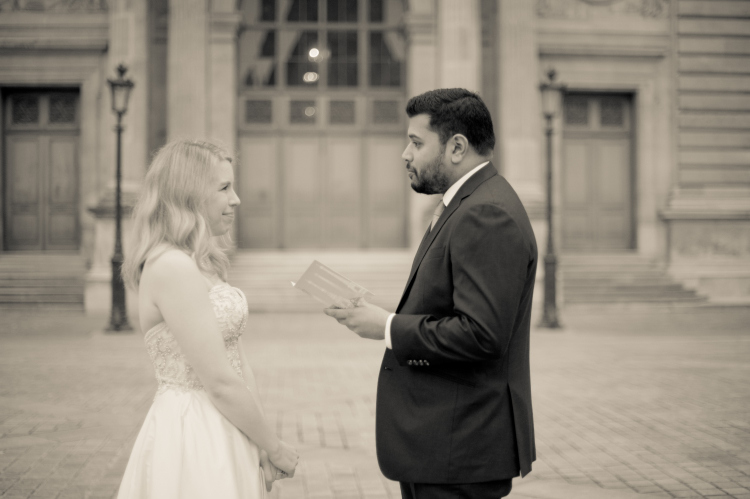 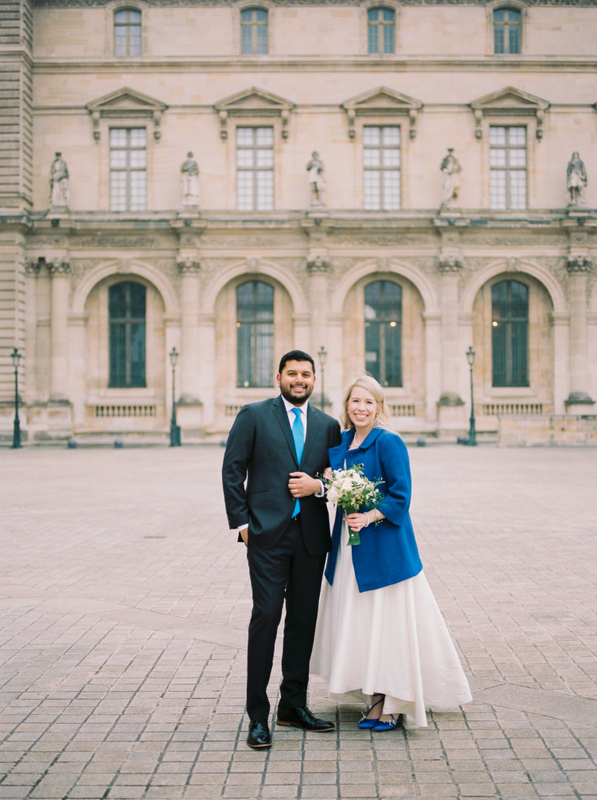 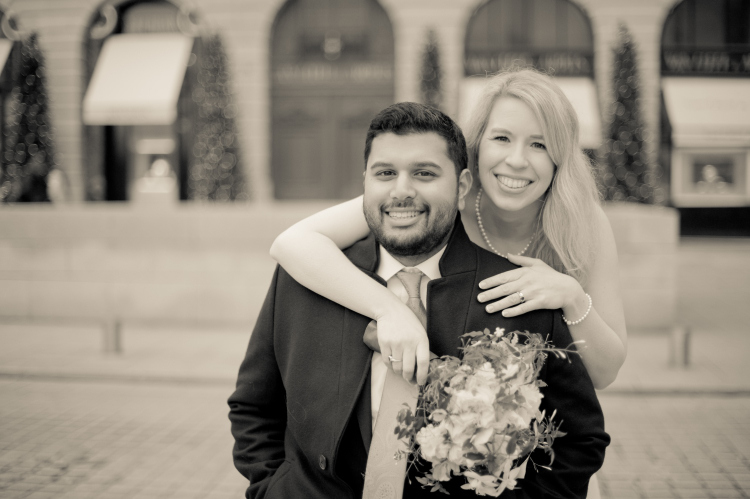 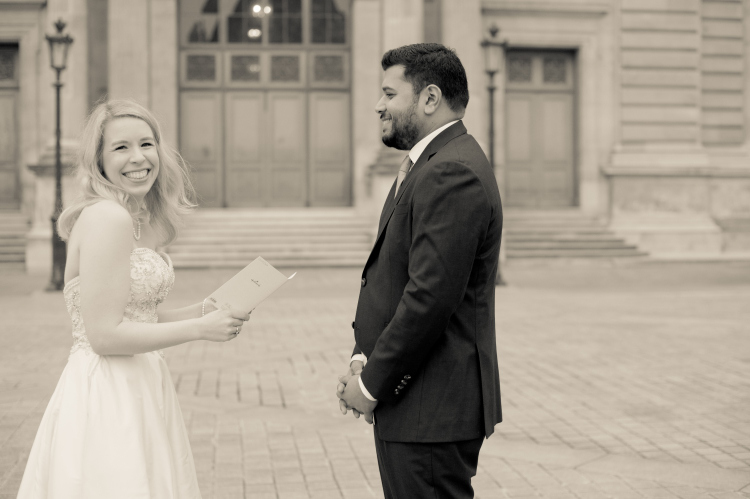 This entry was tagged Christmas Elopement, English speaking photographer in Paris, Film Photographer in Paris, Juliane Berry Photography, Paris Elopement Photographer, Paris Engagement Photographer, Paris Proposal Photographer.